Free on 16th and 17th August: ‘Love, Desire and Betrayal’! ‘Love, Desire and Betrayal’ holds the distinction of being the most-reviewed of all my titles. Currently, it boasts 26 reviews on Amazon.com., with an average in excess of 4 stars. For the first time ever, this collection of four, Australian romances will be free to download on Amazon Kindle, on the 16th and 17th August, 2017. Some say the stories are bittersweet. Others say they are beautiful. Others again have commented they are true to life. If this sounds like what you like to read, don’t miss this opportunity. It might never be repeated. 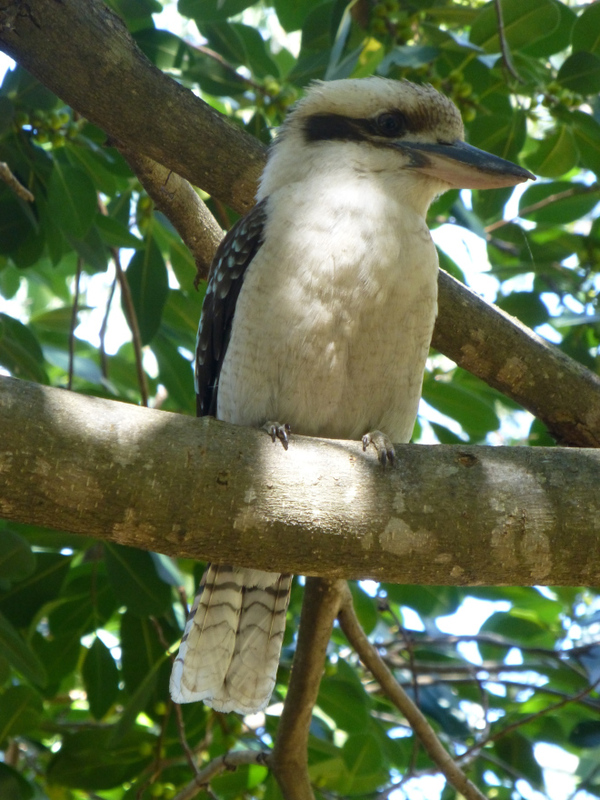 Proud, strong and handsome, a Kookaburra perches on a tree in our local park. Luckily for all, it’s a reserve devoted to native vegetation, birds, reptiles and so on. The perfect home for our iconic, featured friend. 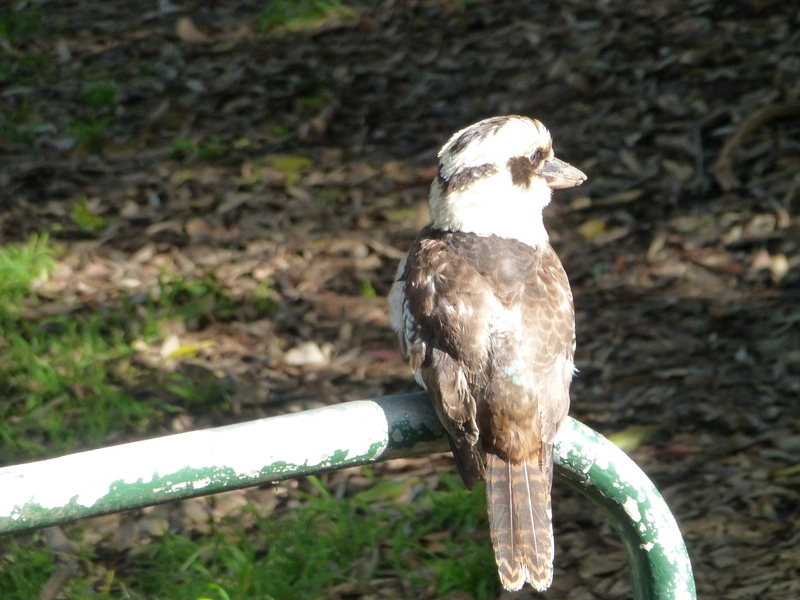 This Kookaburra seems to me to be in a reflective pose. He’s encroaching on human territory, boldly perching on a hand-rail that’s beside a major pathway to the river baths. But I guess that he and his mates are by now well used to human contact. In fact, they often use it to their advantage, gathering snacks from unsuspecting (and sometimes compliant) picnickers. Don’t you think he’s a handsome fellow?